1. Each dairy breed shown at State Fair will be eligible for competition. That includes Ayrshire, Brown Swiss, Guernsey, Holstein, Jersey and Milking Shorthorn. 2. Calves will be grown for a feeder calf (not veal) finishing operation. 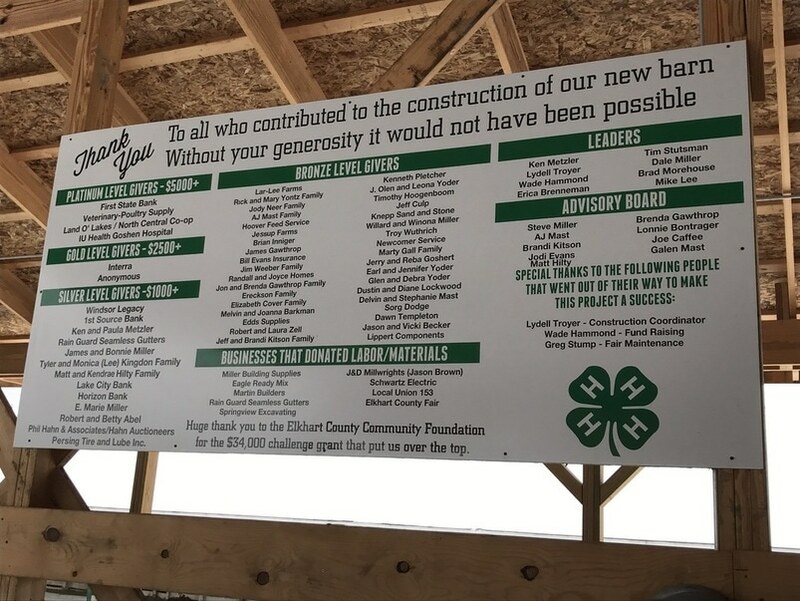 All 4-H members will be welcomed to raise calve and enter the project whether they own dairy cattle or not. This project is a short-term project. It only requires owning a calf from May until the fair. Calves will be sold at the livestock auction if the 4-H member wishes. These board members are glad to answer any questions you may have. Don’t hesitate to call a leader or a board member. **Club officers will be elected at the January 4-H Meeting. -- All meetings begin at 7:00 pm at the fairgrounds (unless otherwise stated). Registration begins at 6:45 pm. -- In case of bad weather, watch for a text message, email or your local television stations for meeting info. -- Programs may change due to availability of speakers. Vote for Queen Contestant, any lady at least 16 yrs old is eligible. All calves are required to be brought in to be weighed and tagged if needed. Program: Demonstration Night Washing, clipping, halter tieing, showmanship demos, show box, etc. This is a work night. We will be getting stalls assembled, work on landscaping and cleaning the concession stand. We will also be making a banner with all club members hand prints! Stall request forms are due, no exceptions. All paperwork turned in and passes handed out. Wed-24th 12:00 pm Deadline to withdraw your calf from the livestock auction. Hamburgers, hot dogs, drinks & table service will be provided. Please bring a dish to share . . . . . The following vaccinations are required for calves to be eligible to be sold. If there are any questions, contact your veterinarian or one of the leaders. 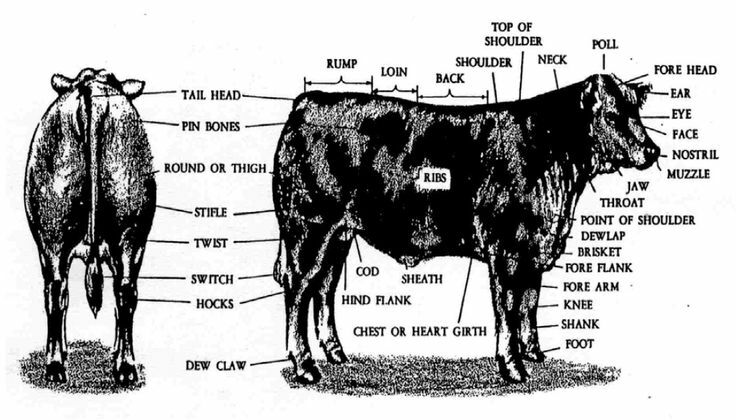 There are several types of vaccines available; the following are just suggested product names to assist you in locating the correct vaccine for your calves. Calves should ideally get two doses of each of the listed items. The first doses should be given in May or June, the second to be given at least two weeks before the fair. To show your calf at the fair, your calf must be registered in the fair online entry system by May 15, 2019. A family member may interchange any identified calf with a sibling at the time of fair weigh in. The DFC auction is on Friday, July 26, 2019 at 1:30 pm in the Sheep/Swine Arena. Calves will be auctioned at their weigh in weight. Calves exceeding the heaviest calf weight from group A, will be sold at weight of Group A calf. Showmanship classes will begin at approx 3:00 pm or 30 minutes after the completion of the Dairy Club Show. Showmanship class order starts with Masters, then Seniors, Juniors, Beginners and lastly Greenhand. Showmanship classes are determined by grade level from previous school year. Honor Group of five to be selected in each class with champion to be chosen from Honor Group. Winners of each group will move up to the next level the following year regardless of grade. The winner of the Master Showmanship class will compete in the Round Robin Showmanship contest. 3. Achievement winners will be selected based on involvement and activity in club. Must be in the club for 6 years to be eligible.